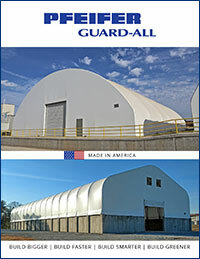 At Guard-All Building Solutions, we provide opportunities that offer both challenges and rewards. Put your knowledge and skills to work on a team that encourages initiative, fosters innovation, endorses accountability, and promotes integrity. We are constantly looking for the best talent available. Do you have the spark that will help Guard-All Building Solutions grow brighter? Guard-All Building Solutions is an Equal Opportunity Employer. All qualified applicants will receive consideration for employment without regard to race, age, color, religion, gender, national origin, disability, sexual orientation, or veteran status. We offer a fun, team-oriented environment, competitive salaries, a comprehensive benefits package and opportunities for growth. Browse the jobs listed below to see the opportunities that are currently available at Guard-All Building Solutions locations.